The Toronto Real Estate Board reported 7,570 sales in July 2012, a 1.5% decline compared to the 7,683 sales reported in July 2011. 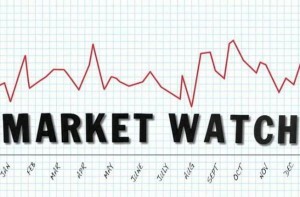 The average selling price in July 2012 was $476,947 – up 4% compared to July 2011. The MLS® Home Price Index (MLS® HPI)* composite index, which allows for an apples-to-apples comparison of benchmark home prices from one year to the next, was up 7.1% year-over-year. “The GTA housing market became better-supplied in recent months. Buyers benefited from more choice in the market place, resulting in less upward pressure on the average home price in July,” said Jason Mercer, TREB’s Senior Manager of Market Analysis.